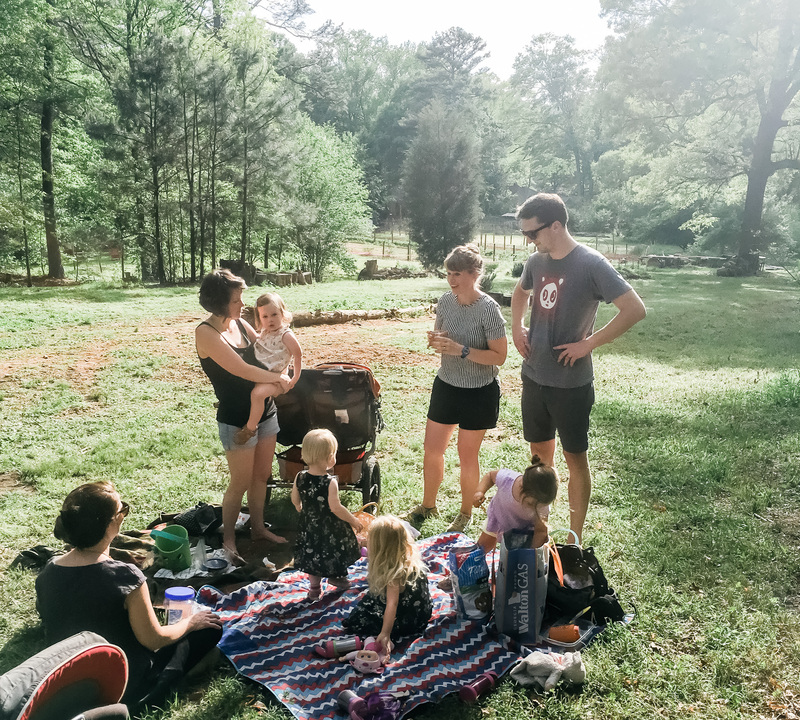 Picnicking with friends in our neighborhood is a way we try to foster community! Community is so incredibly important! In a culture today that values self-sufficiency and where it’s every man for himself, we felt it was necessary to spend an episode covering one of the key fundamental values in our lives: community. Specifically we discuss how community can save you money, how it can help you out in a pinch, and how it contributes to a healthy and balanced life. Even though we love to talk about saving money, there are things you just can’t purchase that community provides, and we really had a great time covering those topics. We also spend a minute talking about digital communities and how they are awesome… but they shouldn’t replace physical and neighborhood community in your life. 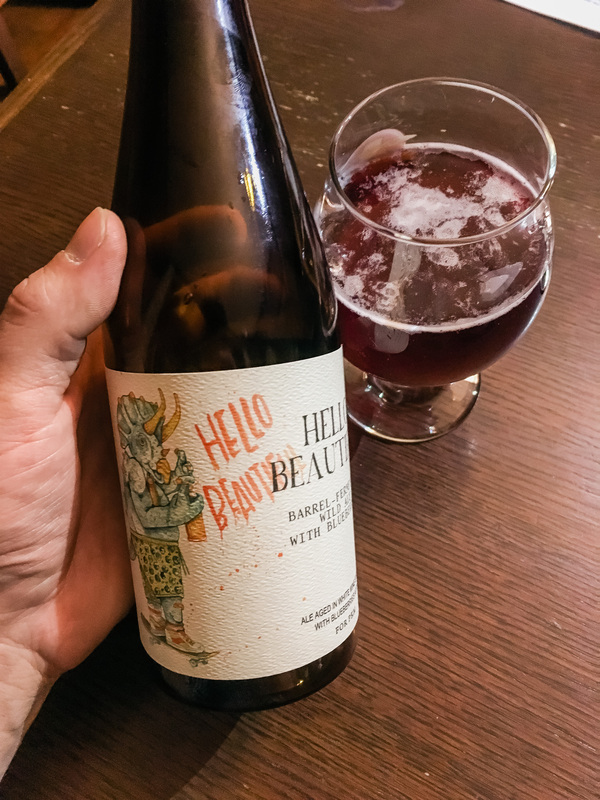 And at the beginning of this episode we shared a Hello Beautiful by Monday Night Brewing, which you can find and learn all about on Untappd. A special thanks to Monday Night Brewing for donating this amazing beer and supporting the podcast! If you enjoyed this episode, be sure to subscribe and review us in iTunes, Stitcher, or wherever you get your podcasts!